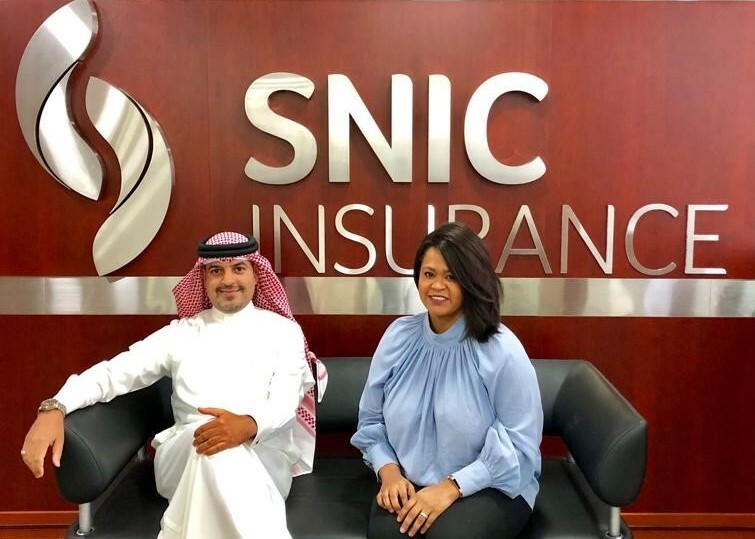 SNIC Insurance promotes Mr. Sadiq Al-Dakheel to Senior Manager of stakeholder’s affairs & public relation. Sadiq is a holder of Master’s in Business Administration, he started his career with SNIC since 2007, he has extensive experience in claims with customer focus and public relations. In his new role he plans to create strategic communication that builds powerful and long-lasting relationships with our stakeholders. Mrs. Vicky Kilindo was promoted to Customer Service Manager as a result of her extensive customer service experience and her diligent efforts in evolving the customer service department. Vicky is a holder of Associateship of the Chartered Insurance Institute (ACII), with a diploma in Banking & Finance and have been with SNIC since 2006. In her new role, Vicky will be focusing on improving the customer insurance experience. As a result, their promotion comes as an important step in implementing SNIC strategy in Going Beyond. We wish them success in their new journey.